24 Unique Photos That Show The Hidden Chapters Of History! Do you like to explore historical photos that hold mysterious memories from the past? 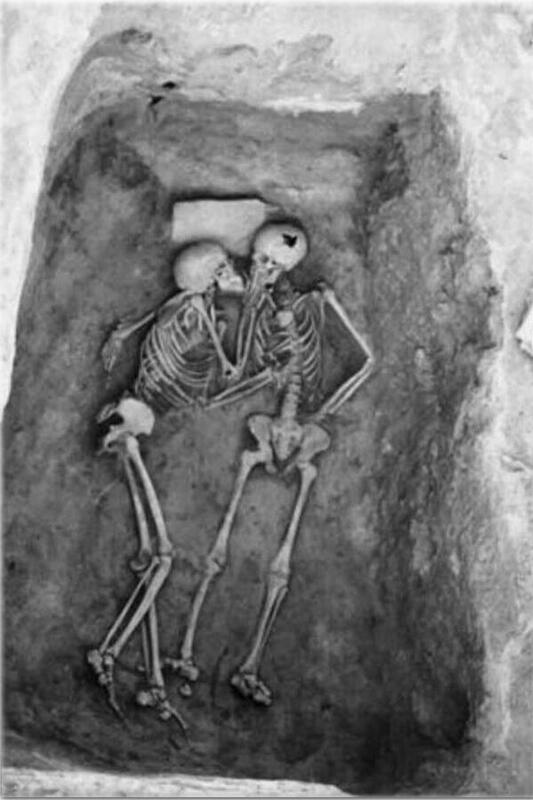 For those who says yes, here are the 24 interesting and rare pictures we collected for you! 1. 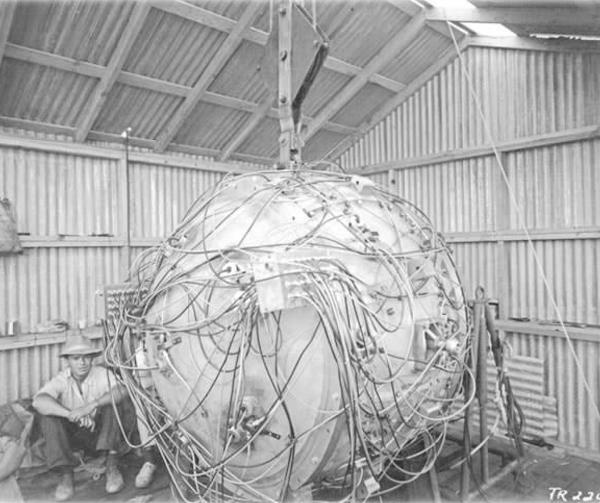 First atomic bomb, Gadget. 2. 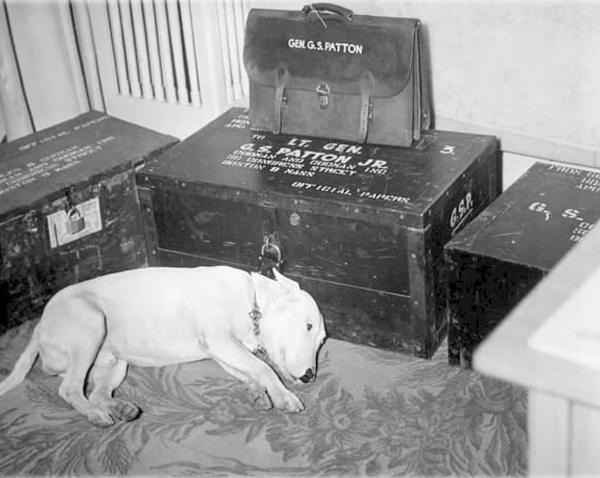 General George S. Patton’s dog lying down in front of his chest for hours the day he died. 3. 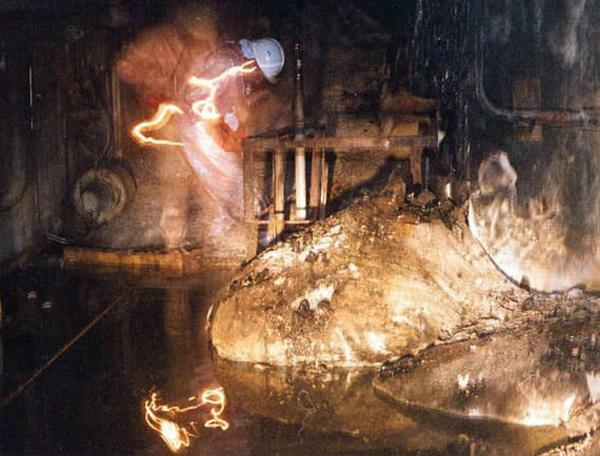 A radioactive fuel from the Chernobyl Disaster, known as ‘elephant foot’ because of its strange shape. 4. 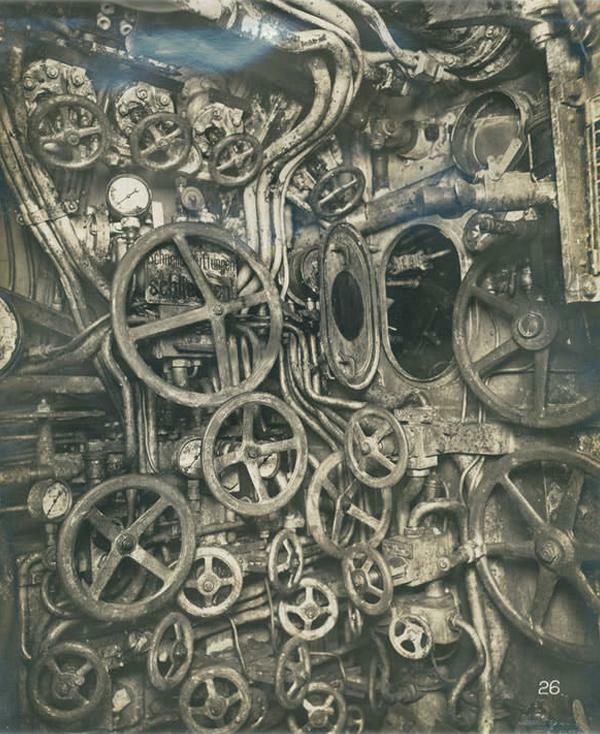 The control room of the German submarine which sunk in 1918. 5. 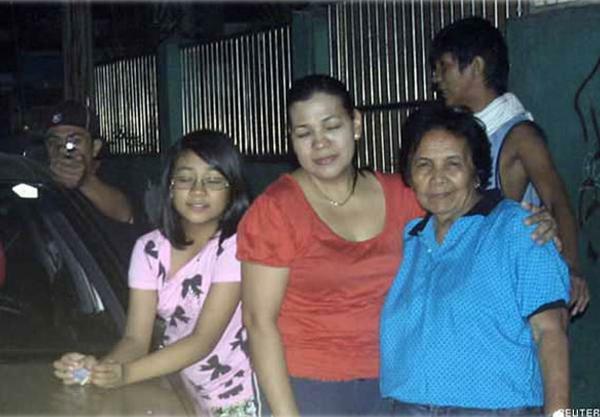 The moment when a Filipino politician took his own assassin’s picture. 6. 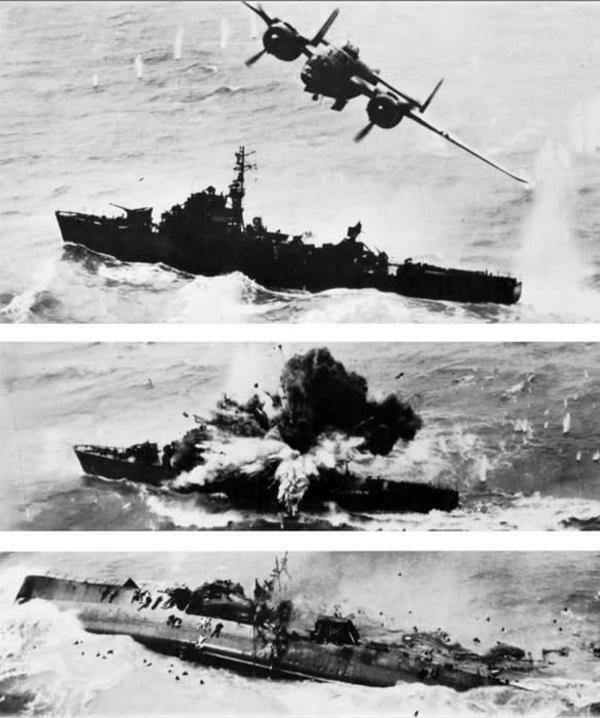 The moment when the warplane USAAF B-25 made the Japanese destroyers sink into water. 7. 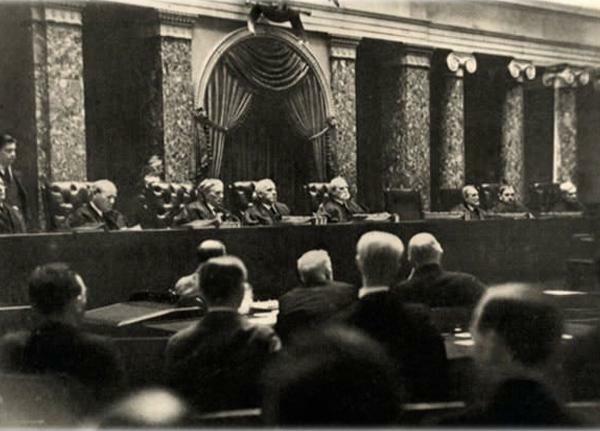 An illegal photo the USA Supreme Court taken by a broken-armed photographer who snuck the camera inside using his arm cast. 8. 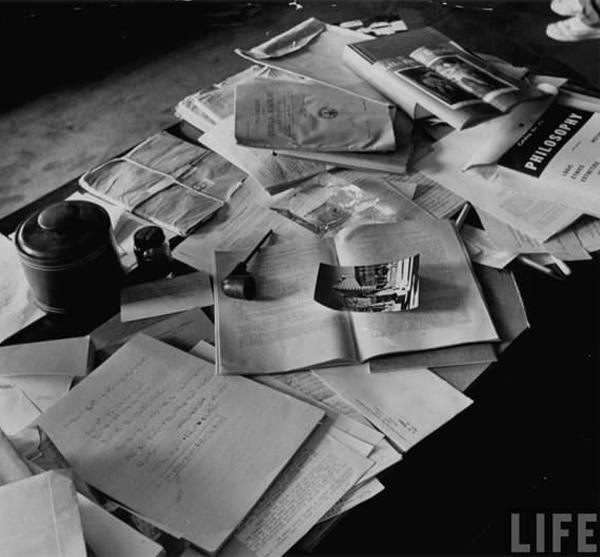 Einstein’s desk, photographed one day after his death. 9. 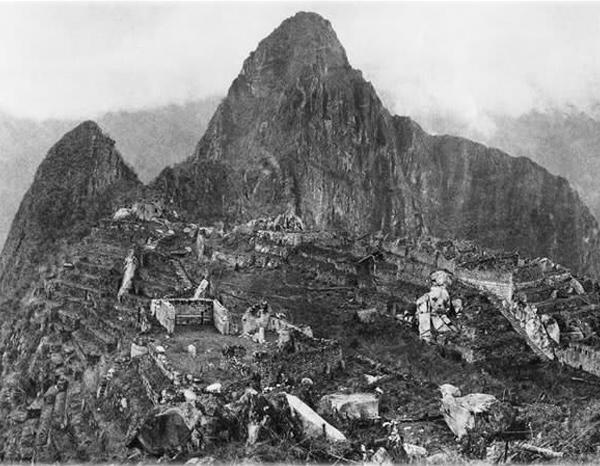 The first picture taken from above Machu Picchu which was found in 1912. 10. 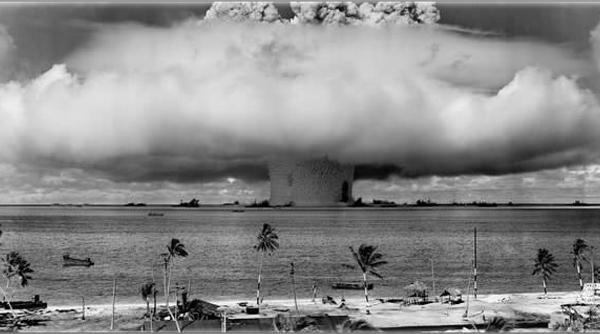 The burst of 15 tons of nuclear explosives underwater. 11. 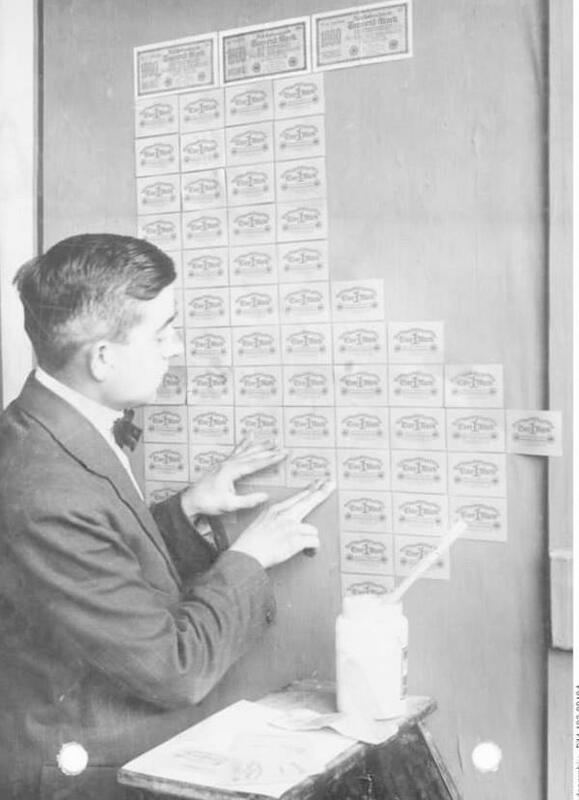 A picture from the period when bills were used as wallpaper in Germany. 12. 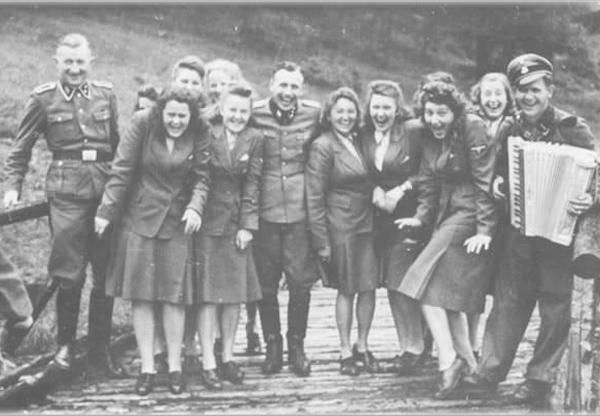 The SS officers who were on duty in Auschwitz in 1942. 13. 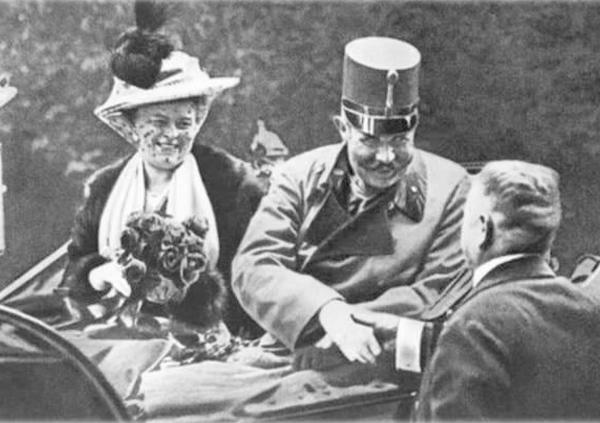 The last picture of Austria’s archduke Franz Ferdinand before he was assassinated. 14. 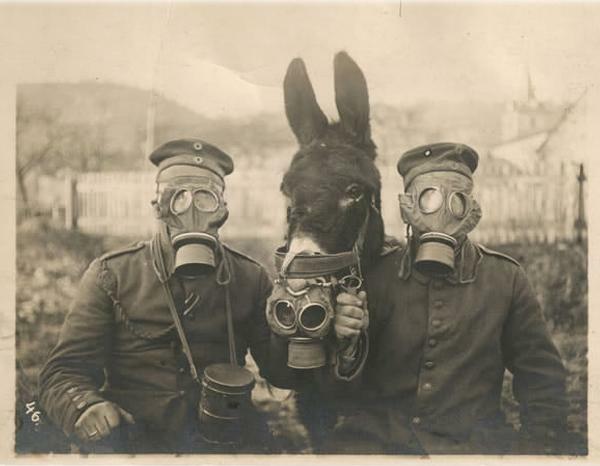 German soldiers and a horse wearing gas masks during WWI. 15. 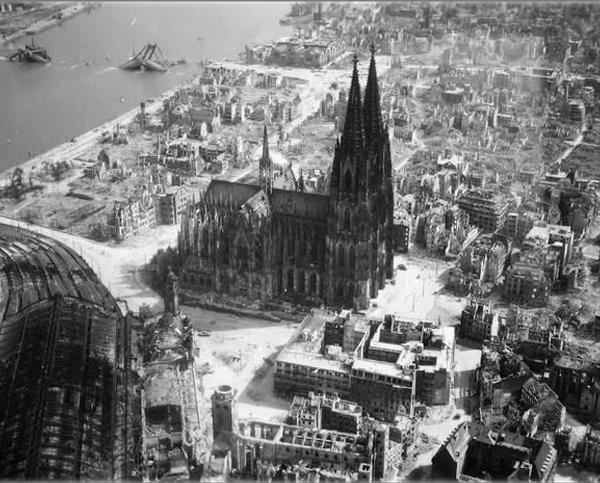 A picture of Cologne Cathedral, the only building that survived after the bombing in 1944. 16. 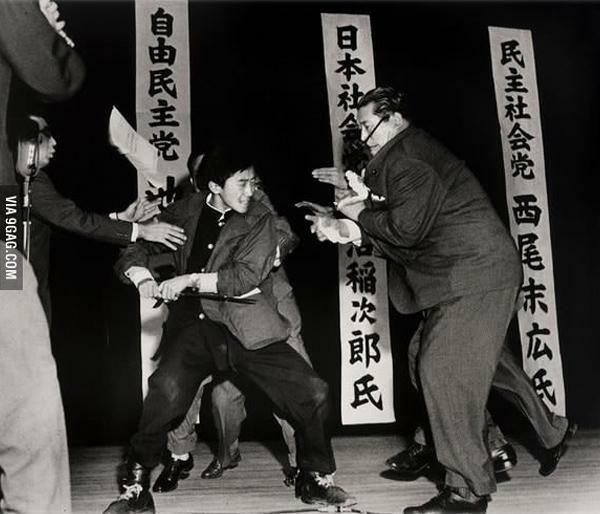 A photograph taken right before 17-year-old Otoya Yamaguchi killed the Japanese politician Inejiro Asanuma with a knife. 17. 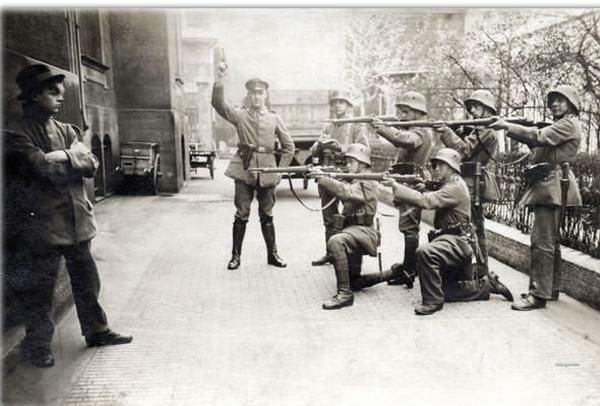 A German communist who was executed in Munich,1919. 18. 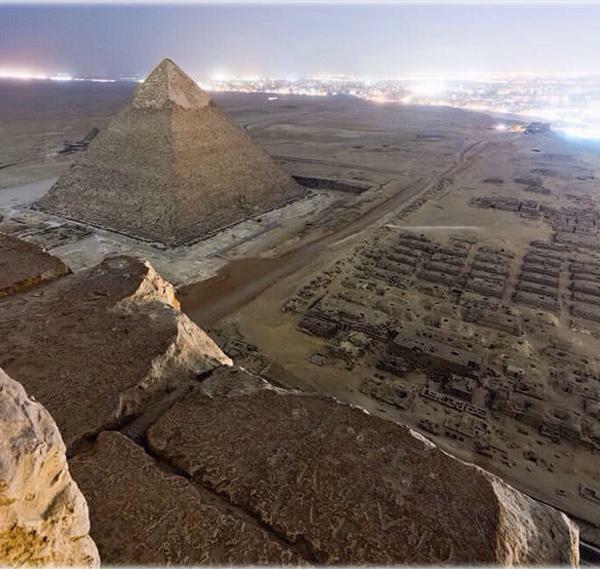 Photo of the Giza pyramid, taken illegally. 19. 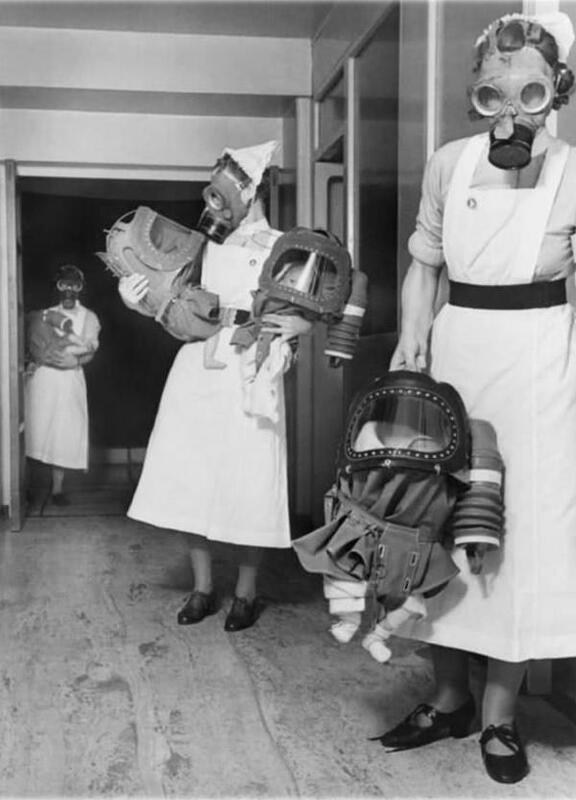 Gas mask trials for babies in a hospital in England,1940. 20. 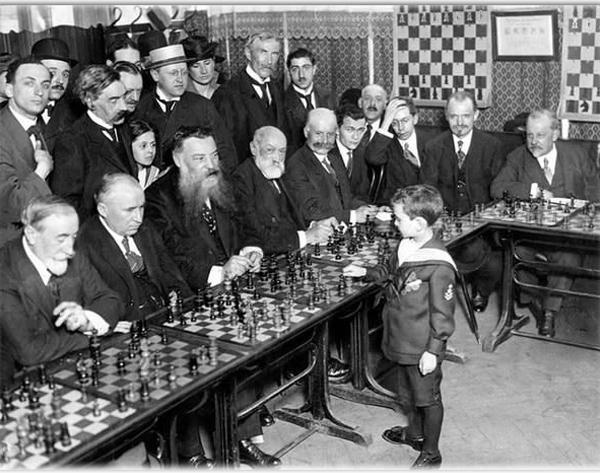 The moment when the 8-year-old Samuel Reshevsky beat the chess masters of France. 21. 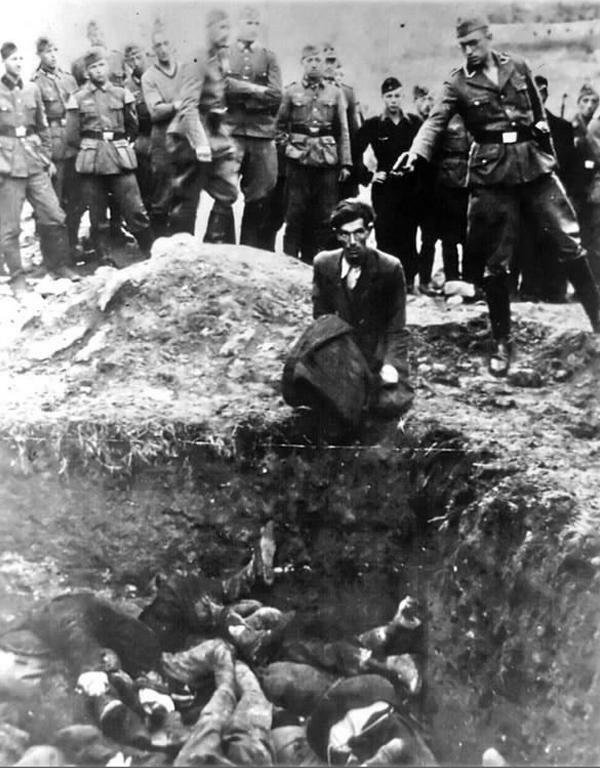 The last Jew living in Vinnytsia, 1941. 23. Photo of Regina Kay Walter, taken right before she was murdered by a serial killer. 24. 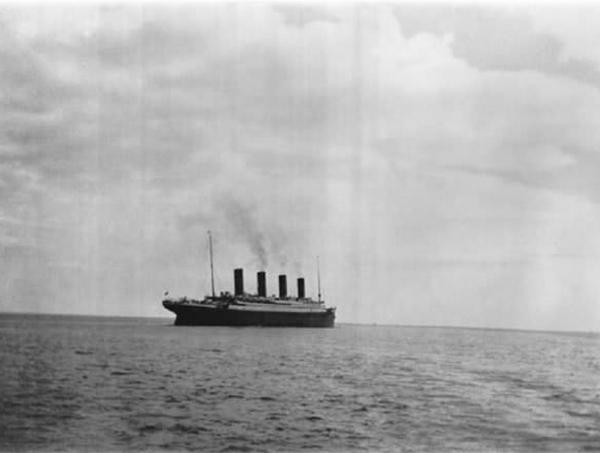 The last photo of the Titanic afloat.